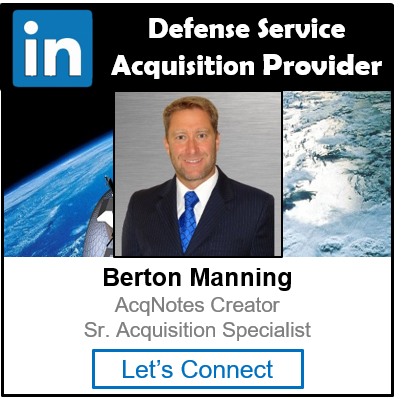 Integrated Product and Process Development (IPPD) is the DoD management technique that simultaneously integrates all essential acquisition activities through the use of Integrated Product Teams (IPT) to optimize design, manufacturing, and supportability processes. IPPD facilitates meeting cost and performance objectives from product concept through production, including field support. 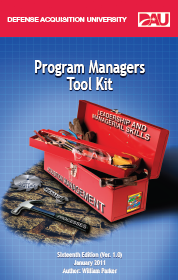 In the left hand column, there is a list of technique and tools that are instrumental in Program Management. These techniques and tools range from leadership, Benchmarking, SWOT Analysis and Problem solving and are needed in order to successfully manage any project.